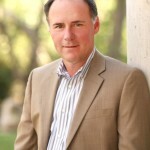 GregWeberRealtors.com welcomes you! We look forward to assisting you with your real estate needs. Whether you are in the market for a new home or want to sell your existing home, we are here to help! Our site provides you with home search tools that allow you to search using Google Maps or by picking neighborhoods, zip codes, schools (within 12 Central Texas School Districts) or by specific Austin MLS number. Do you have a specific school you want your children to attend? We have created custom pages for each elementary, middle and high school in the greater Austin area. This is an excellent tool for families that need to buy a home within a specific school district. Austin is a unique city, located in Central Texas on the eastern edge of the Hill Country. 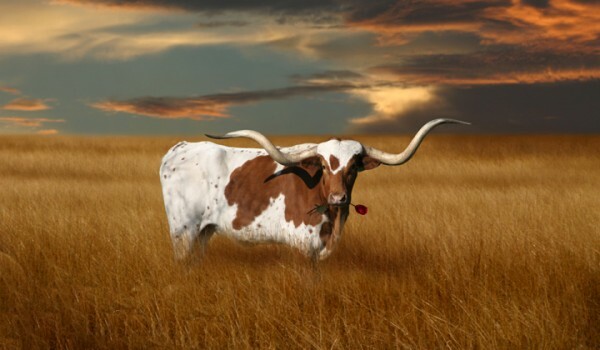 It is about 80 miles north of San Antonio and 100 miles south of Waco. 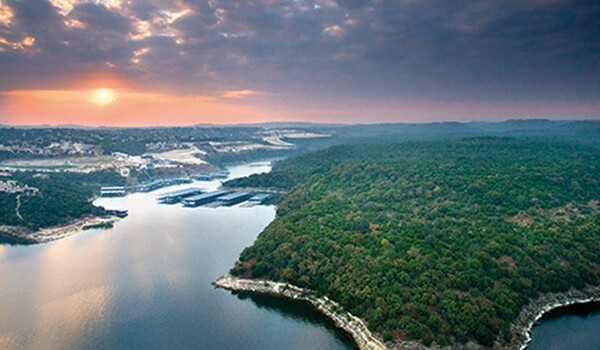 The town offers diverse entertainment, from fishing, swimming and water sports on Lake Travis, to many different live music venues mostly centered around 6th Street downtown. 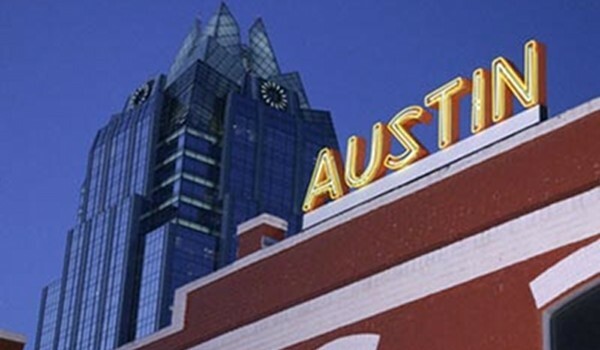 Austin hosts both the Austin Music Festival, SXSW (South by Southwest) andAustin City Limits music festival every year. 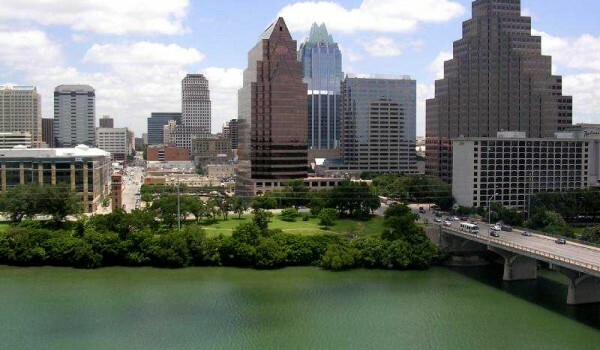 Austin also features one of the largest public park systems in the nation and includes Lady Bird Johnson Hike and Bike Trail. Fine dining can be found all over Austin, especially downtown. It is an outdoor focus city and a great place to relax and be laid back.